Give your thing a name and select Next. 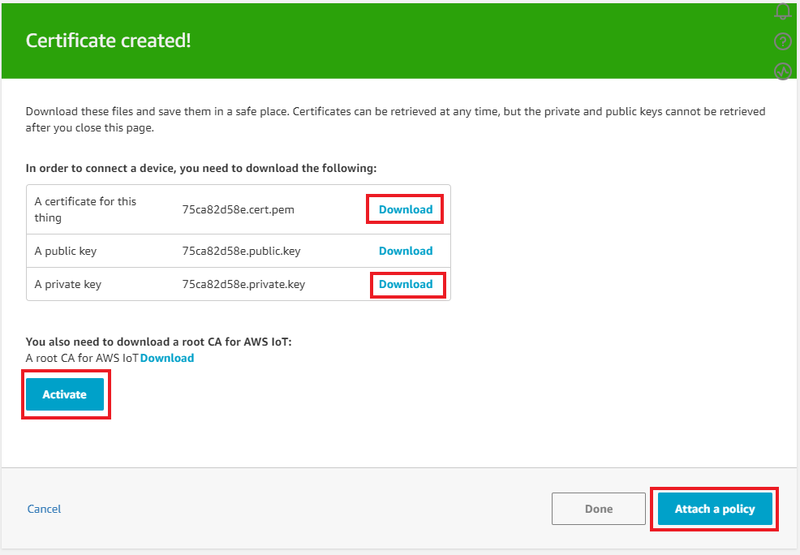 Download the Certificate and the Private Key (Remember the location where you save them). 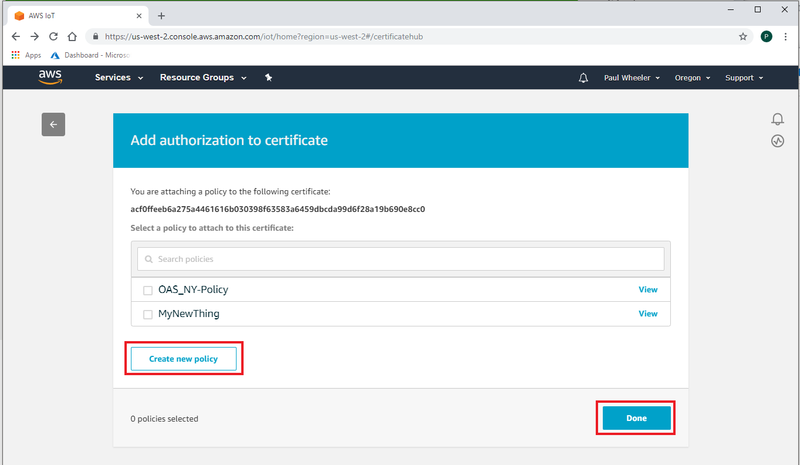 Activate the certificate and select Attach Policy. Note: You do not need to install a Root Certificate. 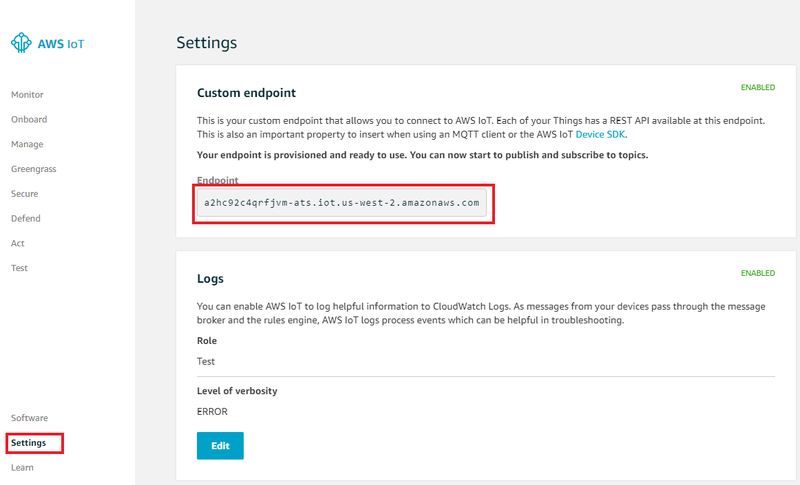 In the AWS IoT portal select Settings and copy the Endpoint. You will need this in the OAS driver configuration. The following steps can be used to setup direct driver communications with AWS. 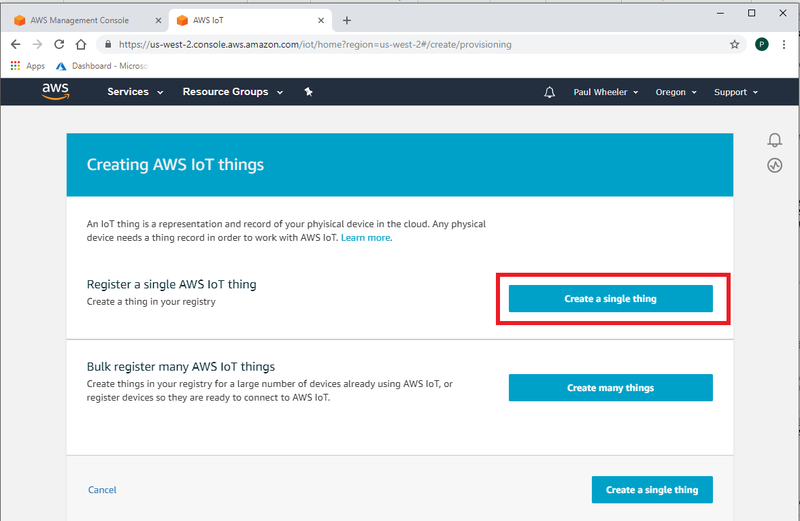 Select Configure-License and verify that AWS IoT is enabled. If you do not see the AWSIoTGateway driver available contact support@openautomationsoftware.com to update your license. Note: Optionally select the Live Data Cloud node if you are hosting AWS data over the Internet with a standard Internet connection. 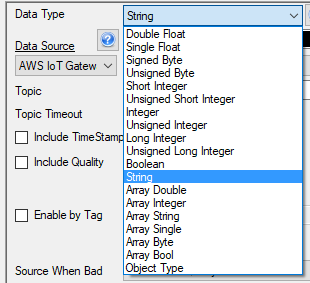 Enter a meaningful Driver Interface Name that you will refer to this physical connection when defining Tags with AWS Source. 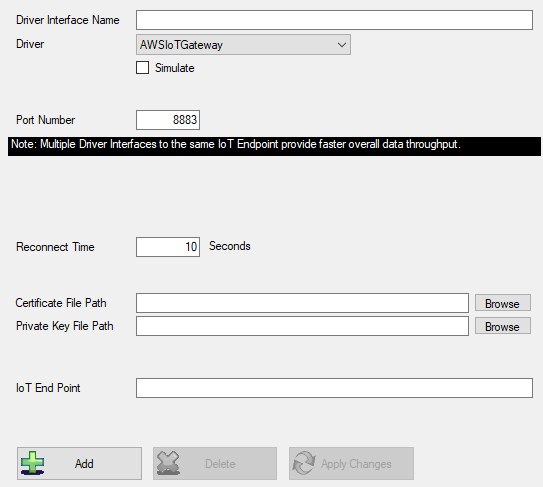 Set the driver to AWSIoTGateway. Enter the IoT End Point and browse for the Certificate File Path and Private Key File Path for the interface. The default port is 8883. 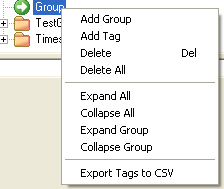 Set the appropriate Data Type. Note: if you will be receiving data from your Thing set the Data Type to String otherwise set the Data Type to the desired data type. 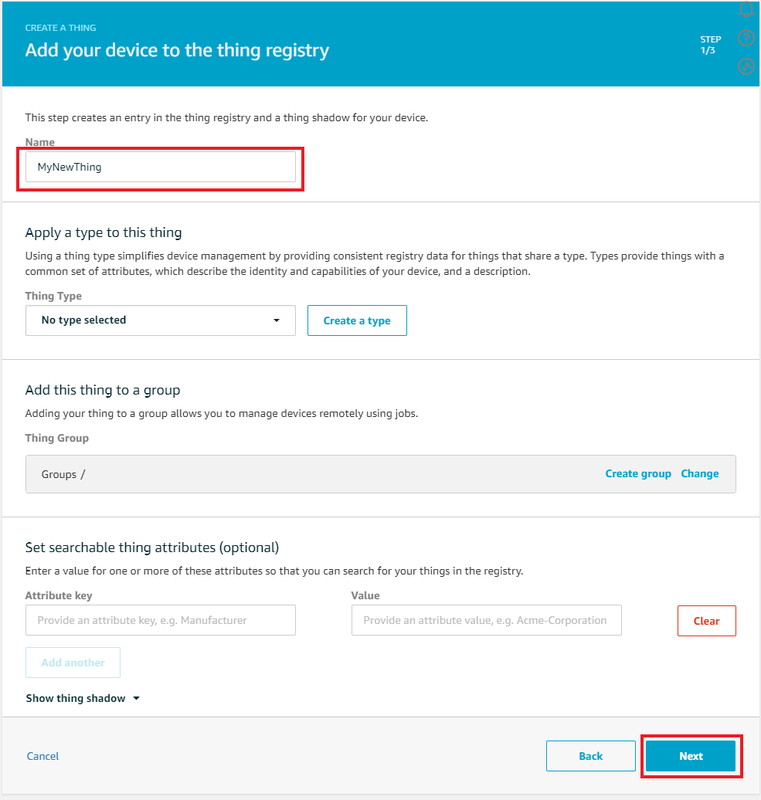 Change the Data Source Tag property to AWSIoTGateway. 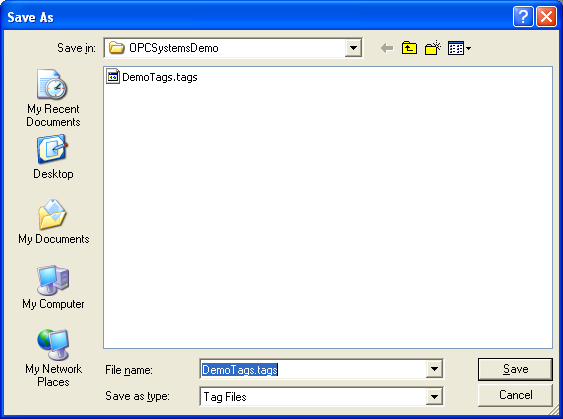 Save the file DemoTags.tags in the directory C:\OPCSystemsDemo\.